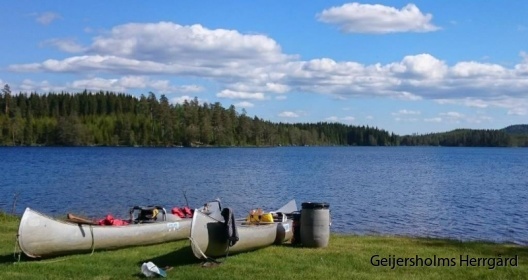 In cooperation with Värmlandsgården we can offer a 2-day canoe trip which starts at campling Värmlandsgården and which ends at our B&B! 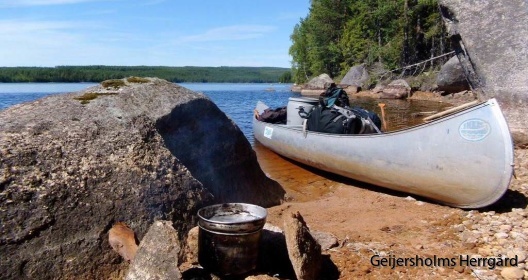 You will camp 1 night in the open air and 1 night in our B&B (including breakfast of course). Perhaps you would even like to order your evening meal with us after 2 days of canoeing. 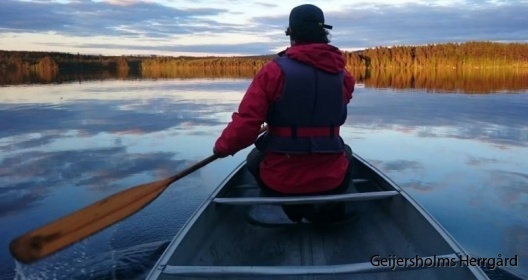 It is also possible to do the trip in 1 day, skipping the overnight camping. Transport will be taken care of. 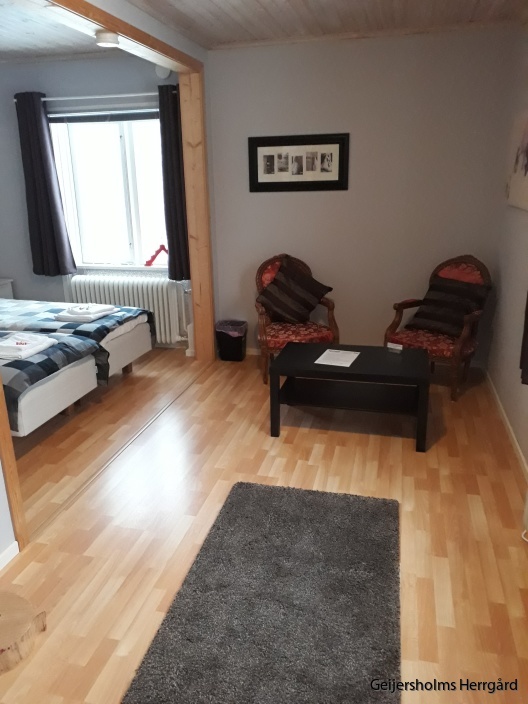 Ideal for starters, for a weekend out or simply as a short break/activity during your vacation in Sweden. 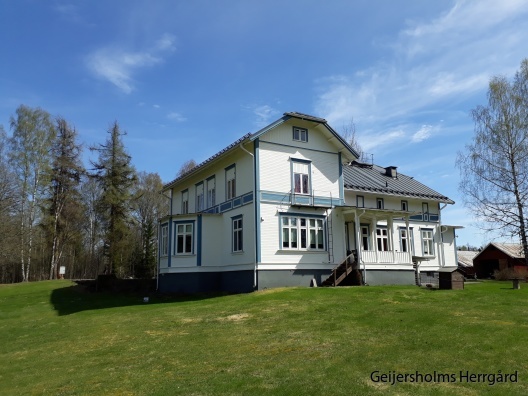 For more information and for bookings you can contact Värmlandsgården, but you can of course also contact us.